The summer is almost here, I only have one more exam to go (yay! ), and that means that I will have enough free time to leave the house and actually do things. No longer will I reply to people asking what I have planned for the weekend with 'just revision', for I intend to fill my summer with fun things. One of which being travelling. Of course, this bucket list isn't just for the summer - no-one has that kinda cash - but, if I did, these would be the places I would visit. Also it is always nice to find out about new places to travel to. This has been top of my list for a while now. As some of you may have guessed, I love Germany but I have recently become more and more intrigued by it's friendly looking neighbour. Although Austrian German is something which would be an issue for me (ie. I can't understand anything), hopefully they would be able to speak in high German. Or just plain old English. Anyway they have such beautiful buildings - I especially want to visit Salzburg (pictured above is Hohenwerfen Castle which is in Salzburg). 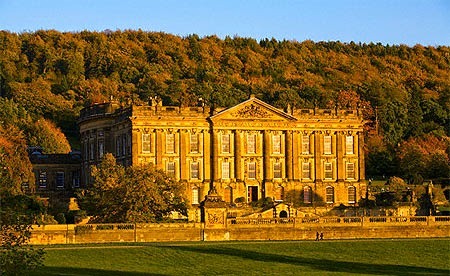 Who wouldn't want to visit Pemberley? I think every Jane Austen fan should visit and I am yet to go *sob*, so I am definitely planning a trip. Maybe there will be a Mr Darcy included in the admission price - here's hoping! 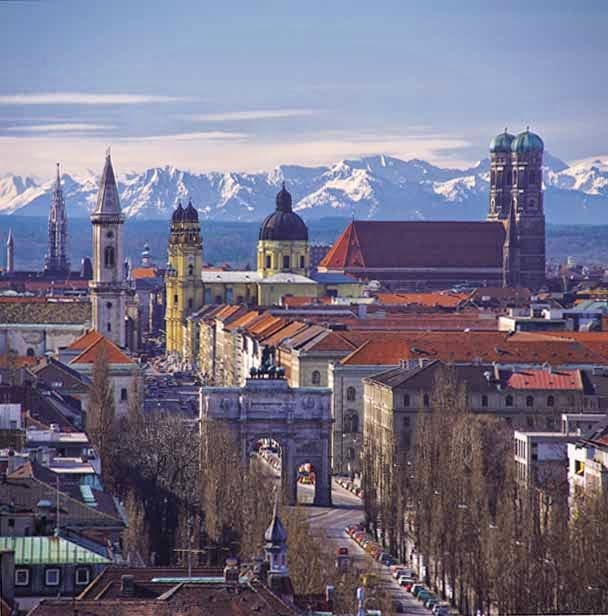 I have been wanting to go to Munich for so long now. I am really interested to visit as it has so much history there (including where the resistance group 'Die Weisse Rose' were based). Also the Bavarian landscape looks stunning and for someone who has never seen a proper mountain, it would be quite an experience. I could run onto the mountains and sing like in The Sound of Music. Would be very enjoyable. This is another place I have wanted to visit for so long. The landscape looks absolutely idyllic and so different to what I am used to. I love going for walks, being a West Country lass, and a holiday in wellies sounds pretty good to me. Has anyone guessed yet that my list is swayed entirely by literary heritage and prettiness? The houses look gorgeous and I would love to see where Shakespeare lived. This is where Romeo and Juliet live. Well, not really but they did in the play so thus Verona will forever be there home. Apparently there is a balcony which is Juliet's balcony which I really want to see. And a wall where people leave letters - or did I dream that? Anyway it seems like a magical place and is in Italy, so what more can a person want? Apparently Vienna is really beautiful, especially at Christmas, and a great representation of Austria. Therefore I really want to visit. York is the final destination on my list as it looks like a city full of heritage and is further north than I have ever travelled (uncultured person that I am). I have seen pictures of it and it reminds me of Canterbury so it would be interesting to visit it as I love Canterbury. I hope you enjoyed this post and I would love to hear where you want to visit. 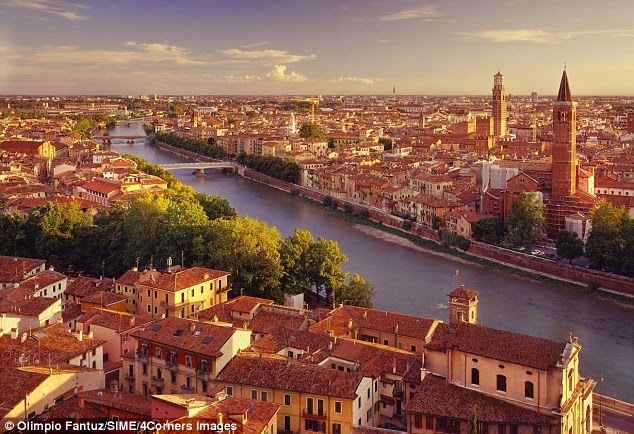 Verona has always been in our bucket list. (= We hope you'll get to visit those places. Munich is so lovely! 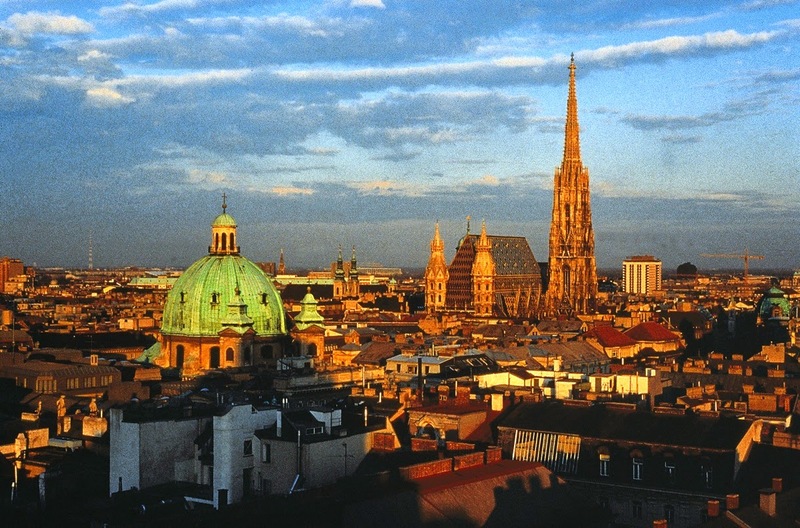 And so is Vienna. Definitely love this style of post. I hope you get to visit some of these places soon!! You have to go to Verona! I visited the balcony when I went and there is a gate with people's love padlocks on it and in the entrance the wall is covered from lovers who have written their names together. Also, Venice is absolutely mesmerising. 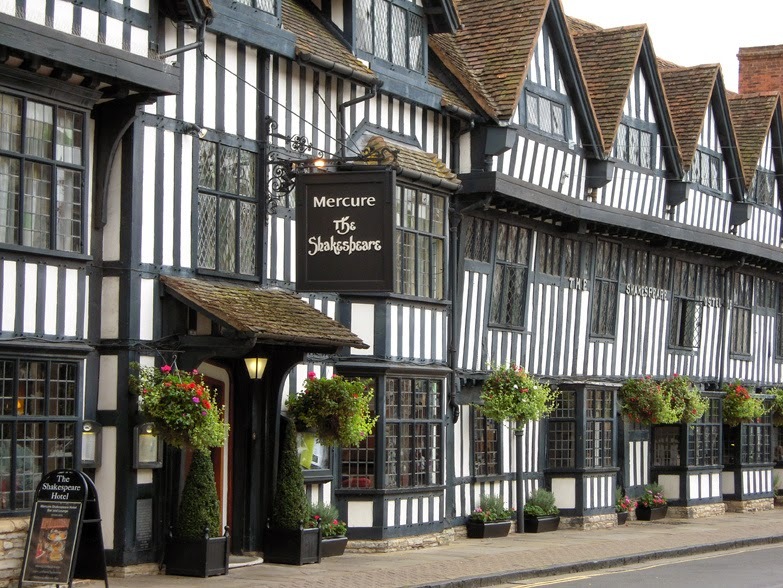 Lots of these places are on my to-see list too, Stratford and Verona especially! 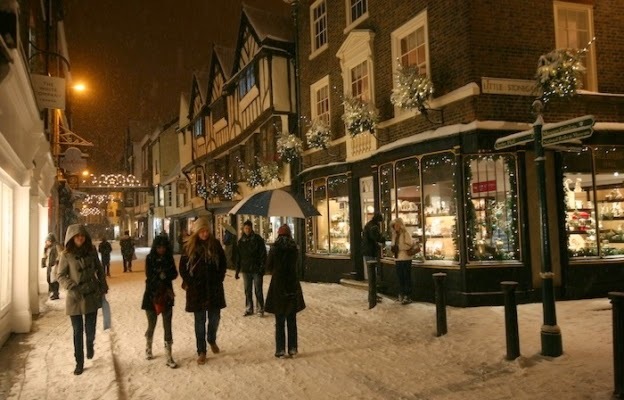 York is my nearest city and is lovely, you should definitely visit sometime :) Make sure to see the Shambles if you're looking for something interesting and quaint. 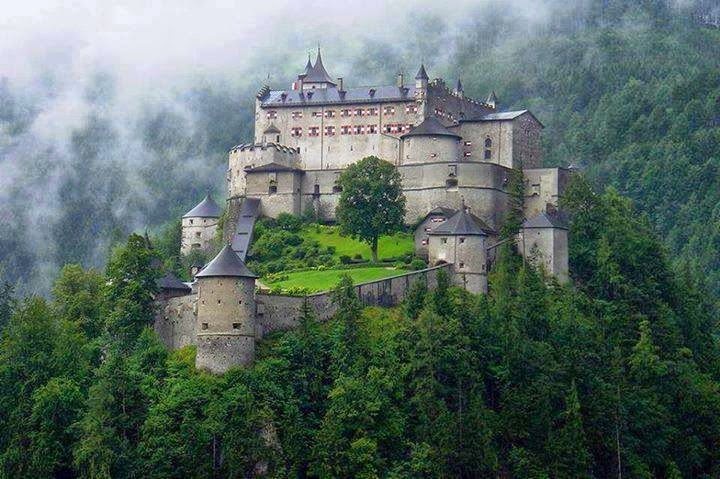 Great list, that castle in Austria looks amazing! Stratford is lovely and quaint! York is nice but I don't remember it well, Scotland is one of my fav places ever! I definitely need to see more of the UK! 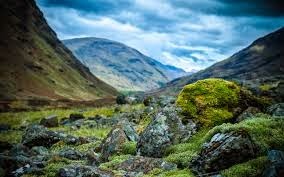 I'd love to explore Scotland. I've been to Chatsworth it's lovely!! I totally recommend! I'd love to visit Verona! There are loads of places on my 'to-visit' list but at the top is a road trip around the USA - I think that it'd make for some epic memories! I have a future post on this coming, so many places I'd love to go. I want to go to the Scottish highlands, mostly to see the northern lights if I can. York is lovely I went this year, there is some stunning buildings there.